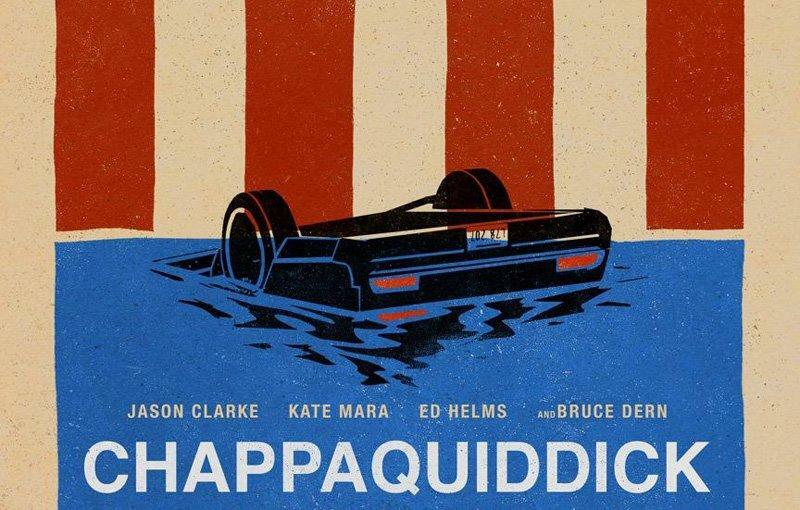 The film tells the story of the single-vehicle car accident that occurred on Chappaquiddick Island, Massachusetts, on Friday, July 18, 1969. The accident was caused by Senator Ted Kennedy's negligence, and resulted in the death of his 28-year-old passenger, and Wilkes Barre native Mary Jo Kopechne, who was trapped inside the vehicle. The infamous incident ended the presidential hopes of Ted Kennedy. John Curran directs in a documentary-style, and the film's star Jason Clarke bears an uncanny resemblance to Ted Kennedy. Paul Willistein of the Lehigh Valley Press reviews the film.